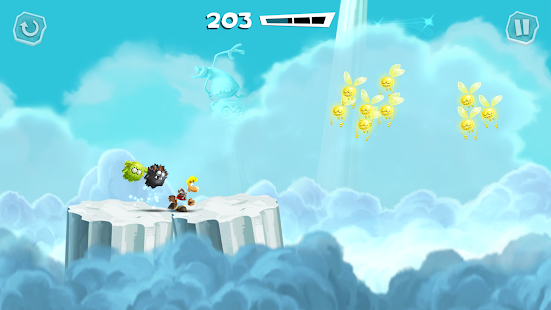 Epic platformer with breathtaking visuals. 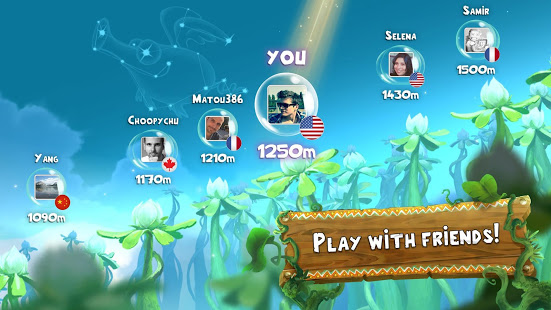 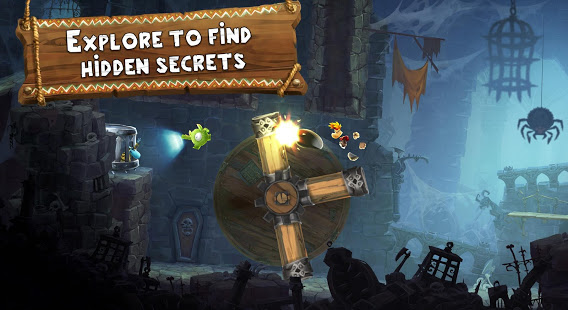 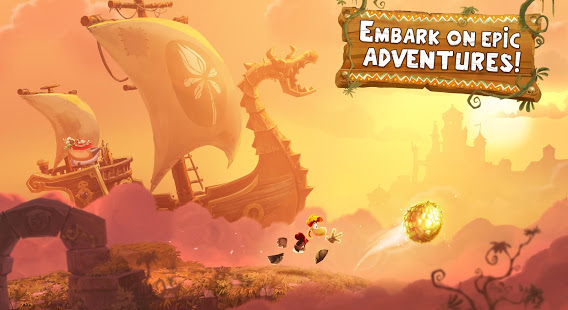 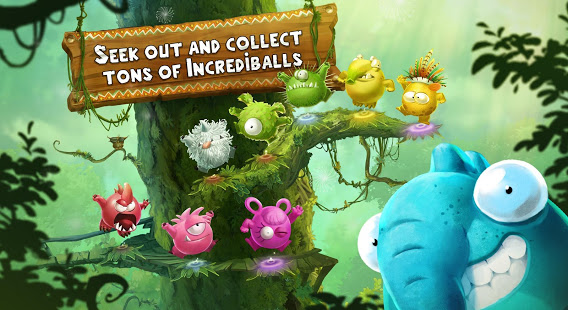 The Ancient Eggs that sustain the Sacred Tree have been stolen and scattered across the world, and now you have to help Rayman and his friends rescue Ancient Eggs to breathe new life into the Sacred Tree. 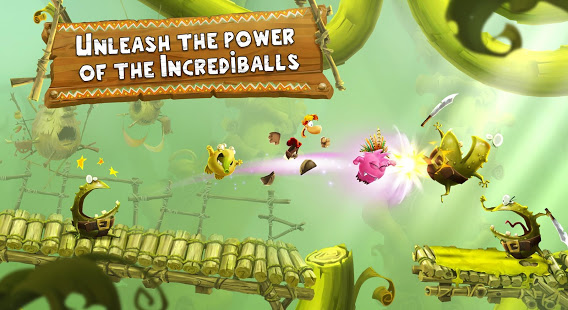 Over 55 playable characters are available.